Open 7 days a week from 10am, last tee off 2hrs before dusk. Trenowah Road, St Austell. PL25 3GD. 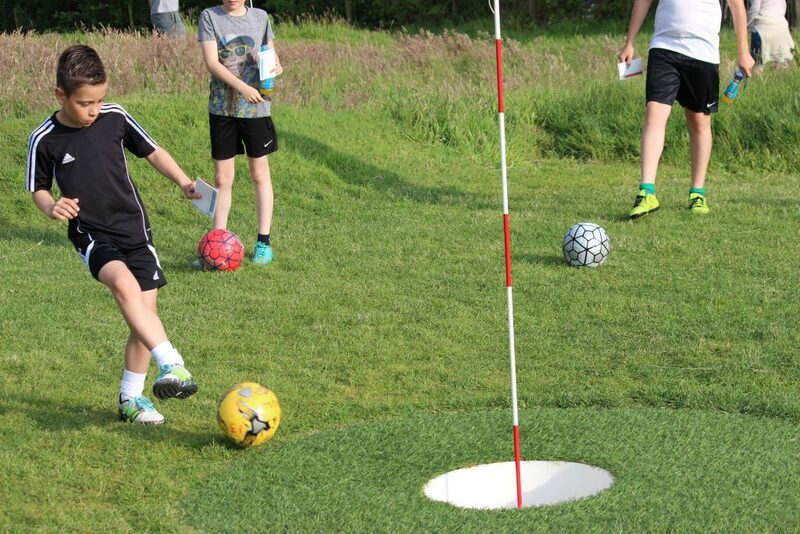 Footballgolf is much like crazy golf with a football. it’s a fun and enjoyable game for everyone. Two 18 hole courses to suit all ages and abilities. Clubhouse with drinks and snacks. 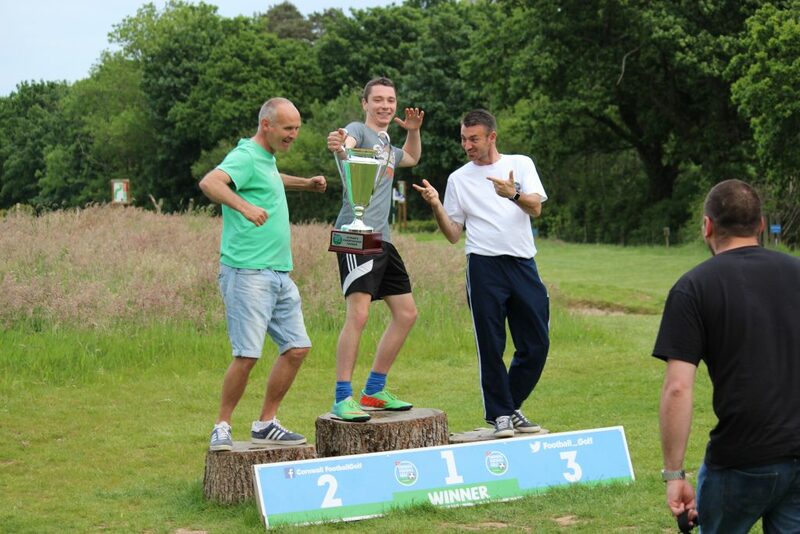 Cornwall FootballGolf provides the perfect venue to host your child’s birthday party. we also offer a variety of food & drink offers. Cornwall Footballgolf provides the perfect venue to host your child’s birthday party. we also offer a variety of food offers.